← One More Awesome New Black Panther Trailer! Star War: The Last Jedi is now in our rearview mirror and the Han Solo stand alone film is on its way in only a few short months. 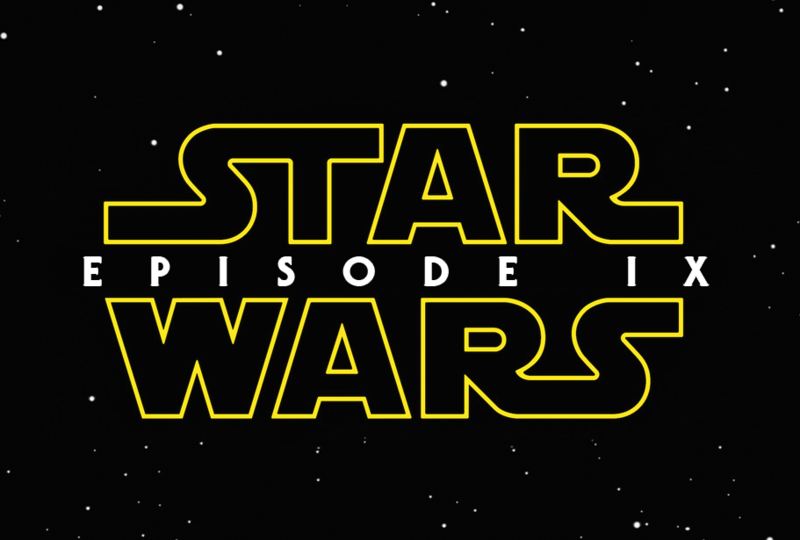 This makes it the perfect time to speculate about what I want to see in the next main chapter of the Star Wars saga! How will the new trilogy come to an end? What about Snoke?! I liked The Last Jedi well enough, and I’ve come to like it even more once I started to understand parts of it better. I still like all the new characters and I look forward to whatever else might happen. As some people have pointed out, The Last Jedi didn’t really leave any major cliffhangers that need to be resolved. Both sides of the war are pretty much where they were when the movie started and all characters are accounted for. So story wise, I’m not sure what’s going to happen. But you’re gosh darn right I have some ideas! Join me after the jump for six things I want to see in Star Wars: Episode IX! And feel free to share your own hopes, dreams and fears in the comments. With the unfortunate passing of Carrie Fisher, all of the older Star Wars characters are gone now — with the exceptions of C-3PO, R2-D2 and everybody’s favorite, Chewbacca! The big furry guy managed to survive The Last Jedi, so I say keep him around. He deserves a hero’s death, obviously, but why make it happen? Why does Chewie need to die? Let him live on as the affable mentor figure to Rey and the new young heroes. 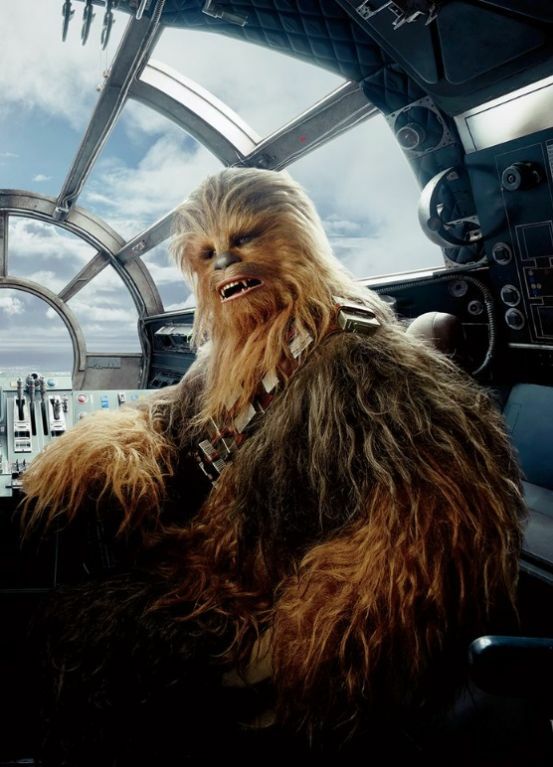 The Millennium Falcon — if it survives the trilogy — will need a good co-pilot, and Chewie is perfect. I could easily and happily see the film ending with Rey, Finn, Chewie and BB-8 flying off as the new residents of the Falcon. Sounds good to me! I’m just going to keep bringing this up until it really happens: I’m a Rey/Finn ‘shipper. They were so great together in The Force Awakens, but then they were sadly separated in The Last Jedi so that Finn could instead pal around with new character Rose Tico, who clearly grew to love him by the end of their adventure. Does Finn share those feelings? Or was that hug with Rey all the proof we needed? For that matter, what about the connection between Rey and Kylo Ren? There was definitely something scary happening there. (Also, despite what the internet keeps saying, I read nothing into the Poe/Rey handshake from The Last Jedi). So all that being said, how about a super duper love square for the finale? Kylo loves Rey, Rose loves Finn, and Rey and Finn are unable to express their love for each other. So it just gets more and more complicated until Finn and Rey end up together, because that’s personally what I want to happen. That’s all that matters. I don’t like the First Order. As far as I’m concerned, they’re just a cheap knockoff of the Empire, which is one of the coolest, most badass villain groups in all of fiction. I’ve read some descriptions of the First Order online that ease my feelings towards them. Like, apparently they’re a bunch of Empire zealots who retreated to the Unknown Regions after the fall of the Empire and then managed to build themselves back up into a fighting force. They’re like the Nazis that fled to Argentina, only instead of disappearing into history, they managed to build a legit Fourth Reich to threaten the world. 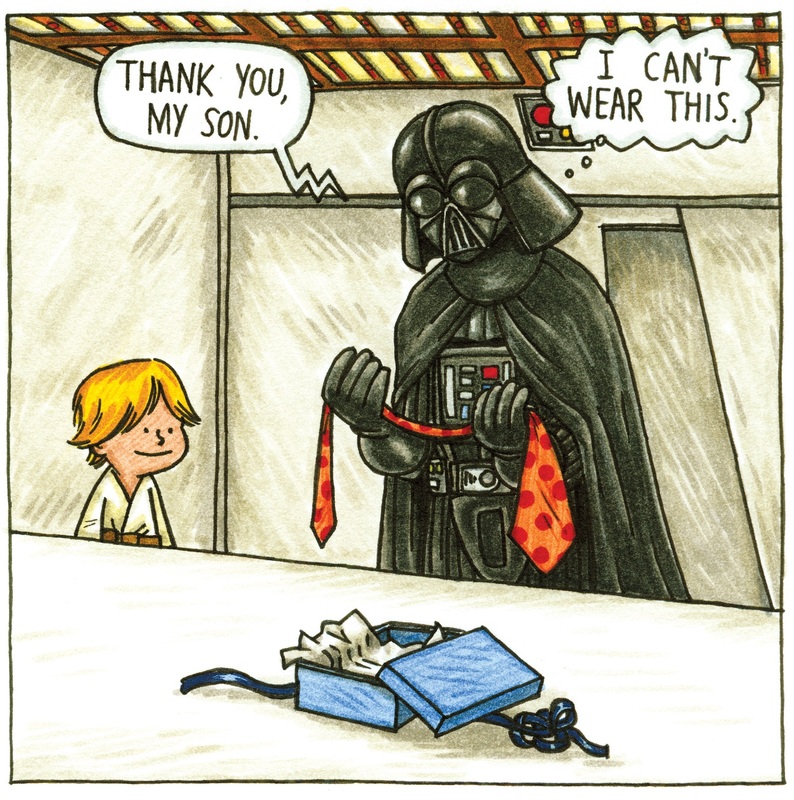 It makes sense…but it still makes the First Order little more than a knockoff Empire. And ‘First Order’ isn’t a very good name either. Are they part of the same list of orders as Order 66? I dunno. Basically, I just dislike the fact that this new trilogy is about a knockoff Empire fighting a knockoff Rebellion. There are so many other potential stories out there! I loved what the old Expanded Universe did with the Empire, turning them into anti-heroes and eventual allies going forward, once the insane Sith influence was gone. But that ship has sailed. I love the fact that Rey’s parents are nobodies. I love how it up-ends all the expectations that were placed on her parentage, and how it reinforces her own personal journey. She’s not the Chosen One, no matter how much she thought it was so, but she can still be a hero. It’s great. I hope the final movie of the trilogy doesn’t change this or add any other complicated family twists. None of the new characters need that kind of baggage, nor does the trilogy. Everything is fine the way it is. Obi-Wan Kenobi doesn’t need a secret grandchild. Rey needs to build her own lightsaber. I mentioned this in the list of things I wanted to see in The Last Jedi, but it didn’t come to pass. She was still using Anakin Skywalker’s original blue lightsaber. That’s all well and good, but that saber is gone now, and it’s a rite of passage for a Jedi to build their own lightsaber. We have yet to see it on film. So Rey has to build her own, possibly from the crystal of that original saber. But why build your traditional laser sword when Rey has always focused on her bo staff? 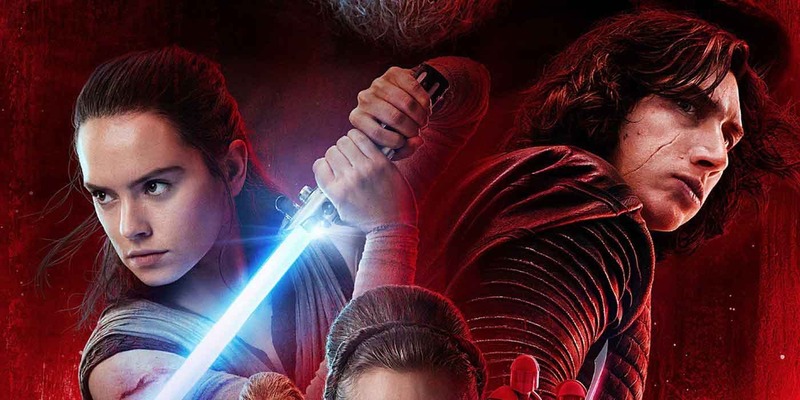 So the next movie should do something unique and cool and have Rey build a lightsaber into her favorite bo staff! Of all the stories in all the universes available to the writers of Episode IX, for the love of everything, don’t just remake Return of the Jedi. 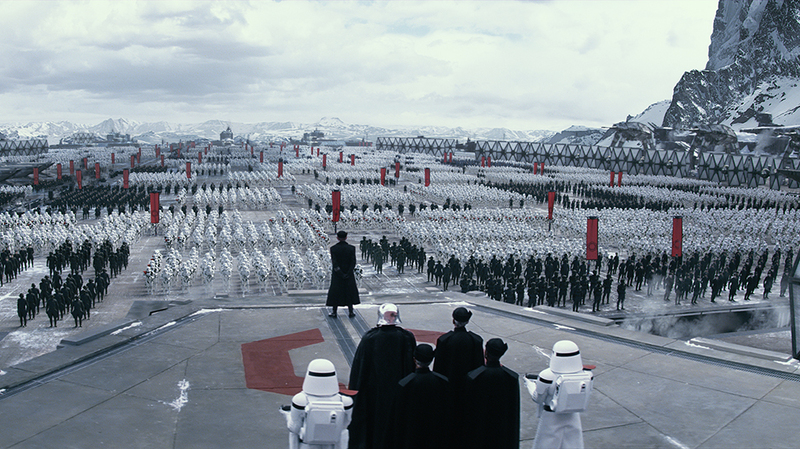 Don’t just have the First Order with a second, under construction Starkiller base. It would be ridiculous and I’m legitimately afraid that they might do it. I have no idea what they’re going to do to wrap up the battle between the First Order and the Resistance, but they best not do this, the idiots. What do you want to see in the next Star Wars film? Let me know in the comments! Posted on January 10, 2018, in Lists of Six!, Movies, Star Wars and tagged Star Wars Episode 9, Star Wars Episode IX. Bookmark the permalink. 3 Comments. I totally want Rey to have a Maul style lightsaber! That’s perfect. And I am all for no half-built Starkiller Base. Can we not have super weapons anymore?